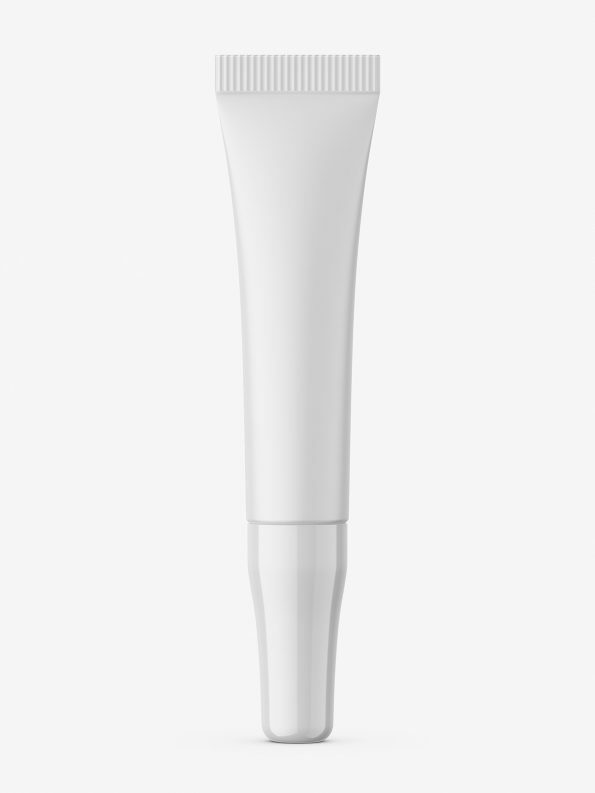 Small tube with glossy cap mockup. 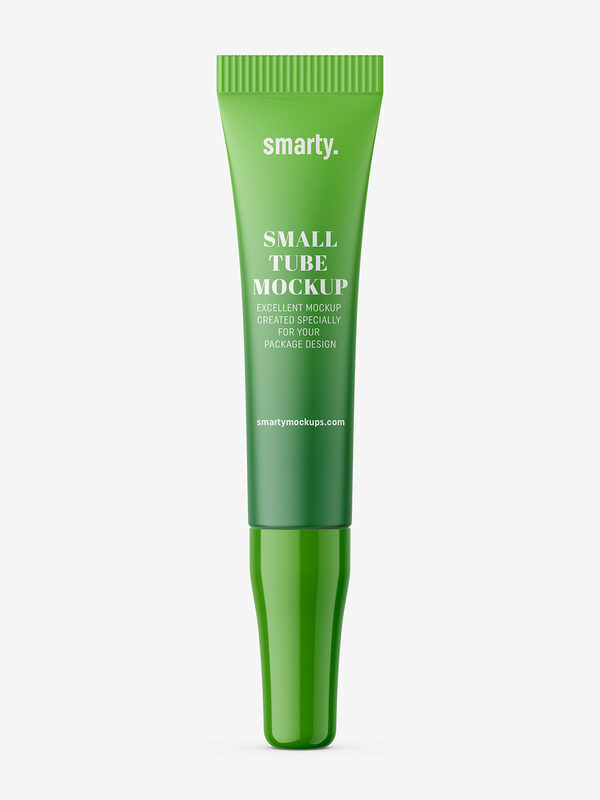 Such tubes are used in cosmetic and pharmacy industry. Our mockups is easy to use and modify.